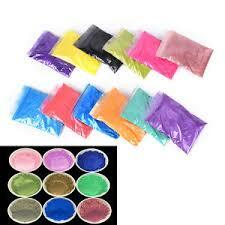 We are one of the largest exporters and wholesale suppliers of Pigment from Ahmedabad, Gujarat, India. 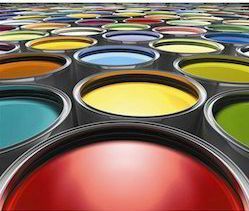 The range of Pigment includes Ink Pigment, Carbon Black and Titanium Dioxide and Resins. We guarantee high quality products to our clients. We also undertake bulk orders with an assurance of in time delivery. Further, the shipping credentials can be customized as per clientâ��s demand.